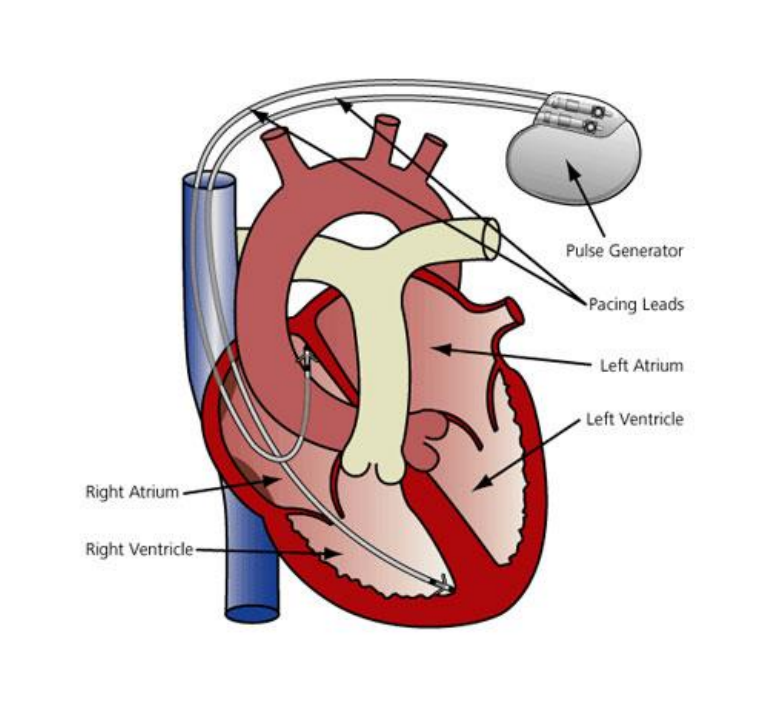 A pacemaker is a small device with two parts — a generator and wires (leads or electrodes) — that's placed under the skin in your chest to help control your heartbeat. Some medications can affect your heart rate as well. For some, genetic conditions cause an abnormal heart rate. Regardless of the underlying cause of an abnormal heart rate, a pacemaker may fix it.